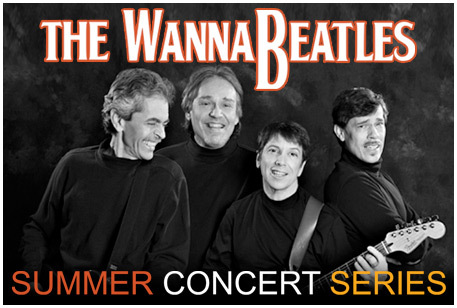 Grammy nominated - The WannaBeatles will entertain you and your family with music, comedy, and special material to create a different kind of Beatles experience. The WannaBeatles' repertoire includes chart toppers from the 60's and the 70's featuring hits from The Doors, Buffalo Springfield, The Who, Simon and Garfunkle, The Monkees and many others. 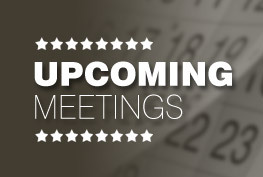 Enjoy FREE FAMILY FUN with Chick-fil-A, Midwest Best BBQ, Kona Ice, Beer & Wine Sales! 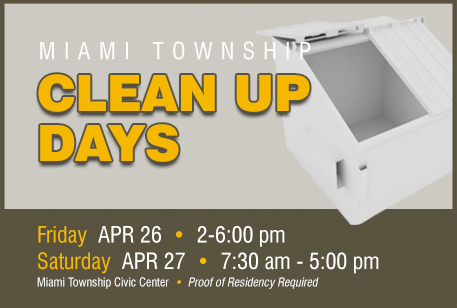 The Service Department will have dumpsters brought to the Civic Center parking lot for residents on Friday, APR 26 (2-6:00 pm) and Saturday, APR 27 (7:30 am - 5 pm). NEW SHREDDING LOCATION! Shredding will take place at 5900 McPicken Dr (near the salt dome) on SATURDAY ONLY. Please follow the signs for entrance an exit to the new location. Dumpsters will remain at the Civic Center - this is for shredding only. 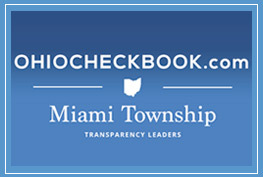 The following list of streets will be included in the 2019 Miami Township street resurfacing program. (CDS stands for cul-de-sac) Where necessary, some of the streets will also include replacement concrete curbs and gutters. The concrete curb and gutter work will replace 2,200 linear feet. 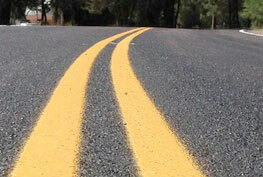 The total distance of asphalt street resurfacing will include 8.6 miles. This is twice the amount that was resurfaced annually prior to last fall’s new 1 mil street repaving levy that was approved by the voters. 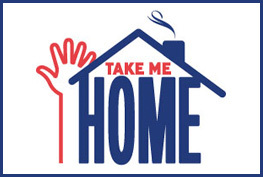 Take Me Home is a database only accessible to law enforcement & emergency personnel for those who may have difficulty communicating due to a developmental or cognitive disability, while lost or in an emergency-situation.